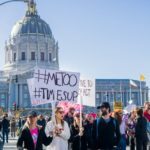 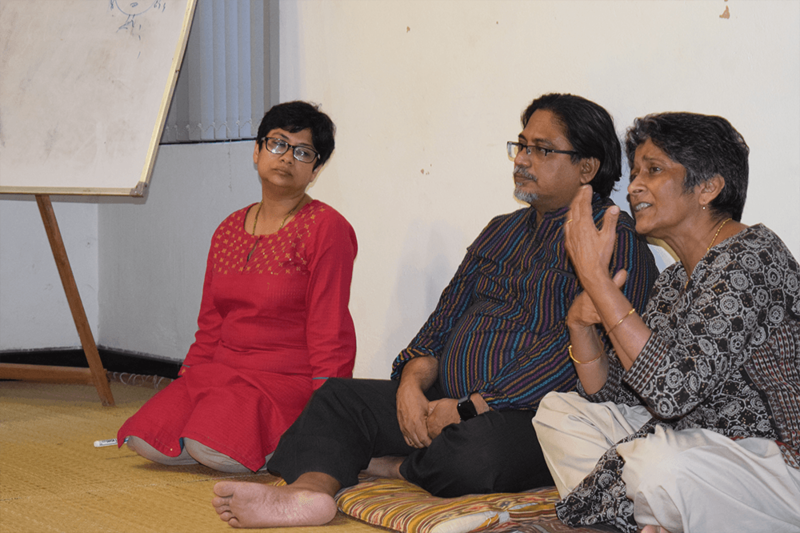 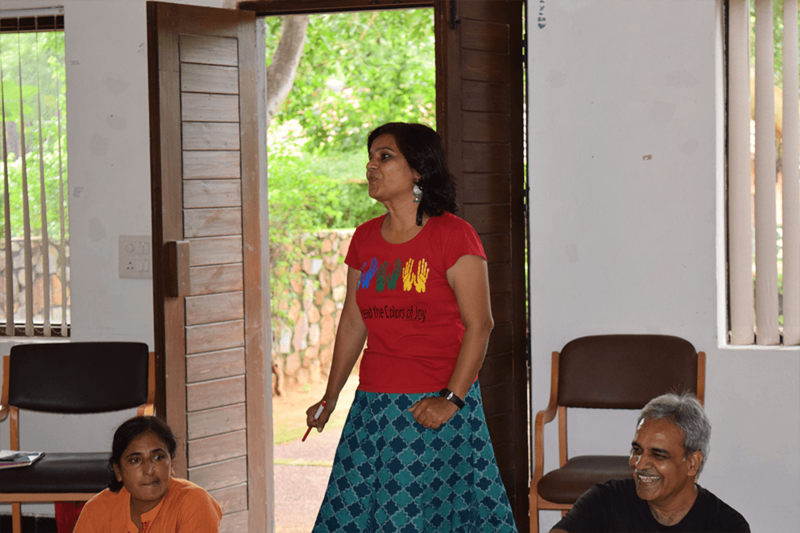 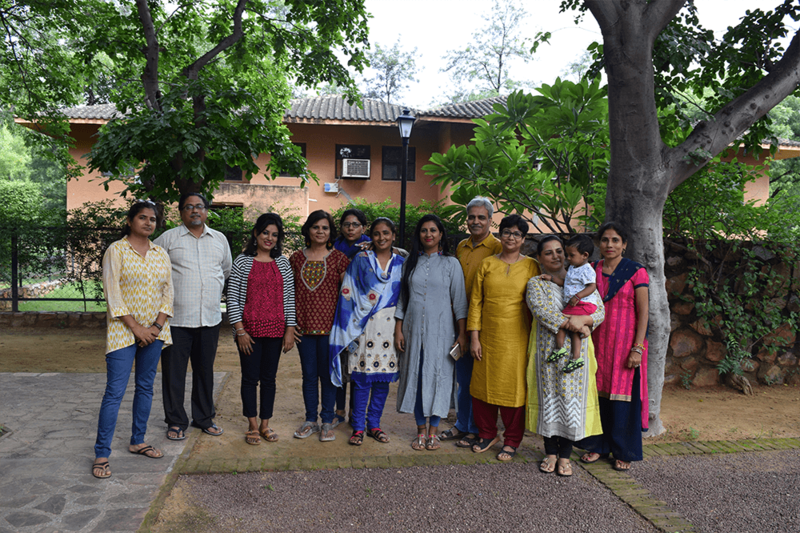 Gender at Work organized a three-day workshop in Delhi, with the aim to increase and enhance feminist leadership capacity within women’s rights organizations in India, in order to contribute to positive changes in women’s lives at local, national and global levels. 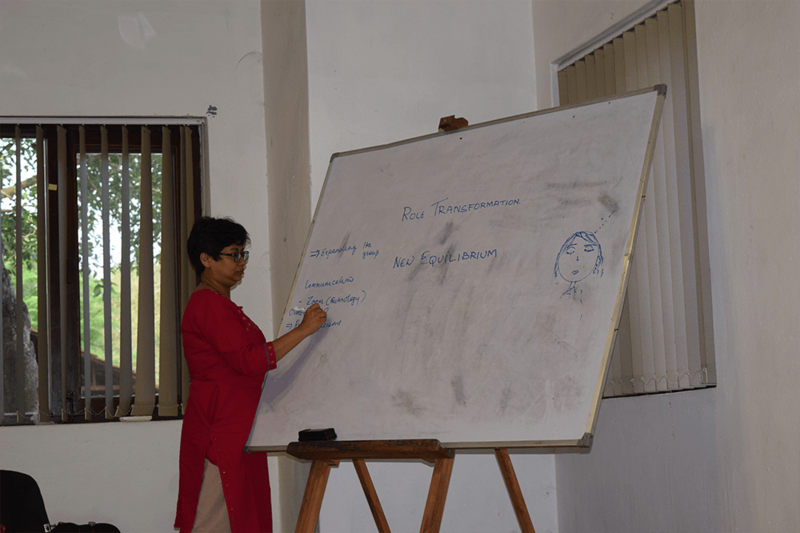 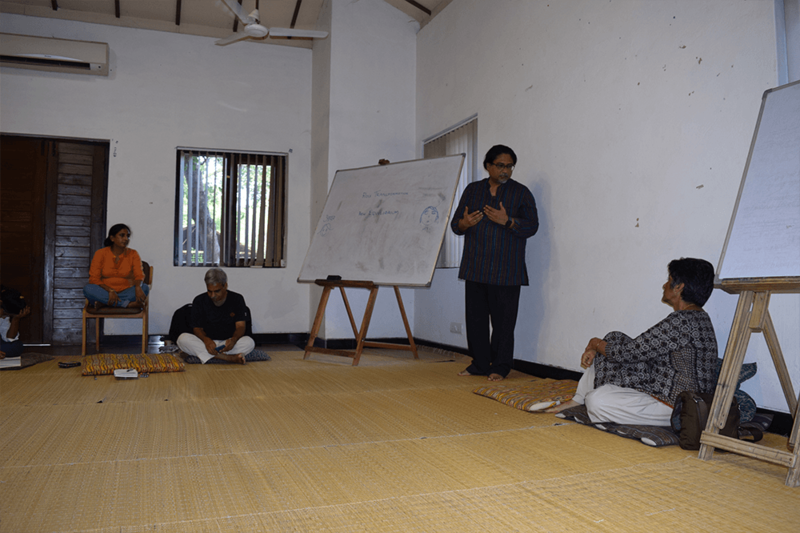 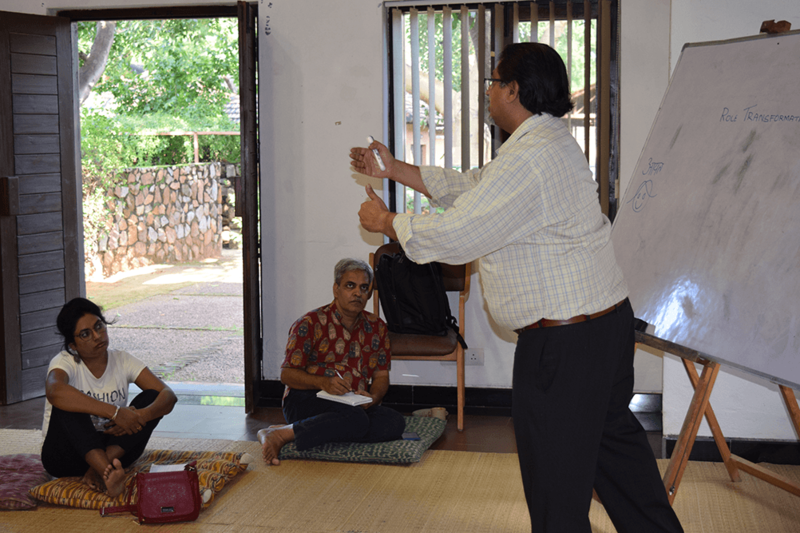 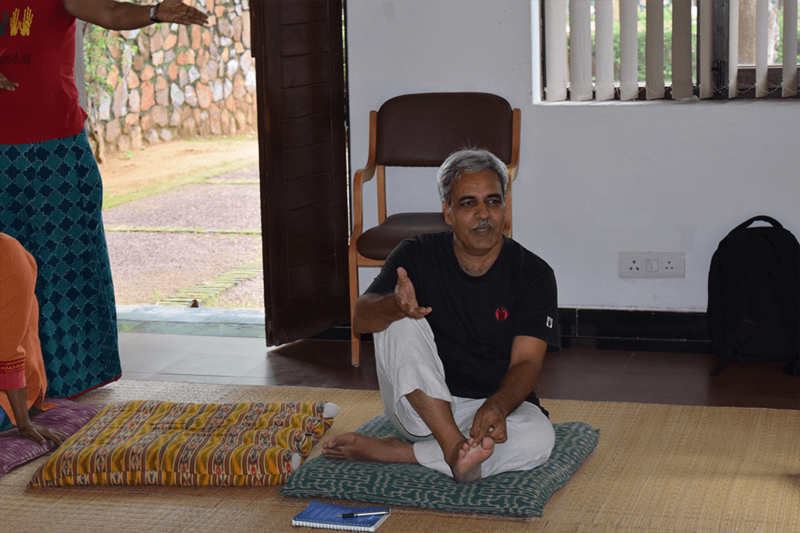 KT Suresh was the lead facilitator, supported by G@W’s Sudarshana Kundu and Kalyani Menon Sen. 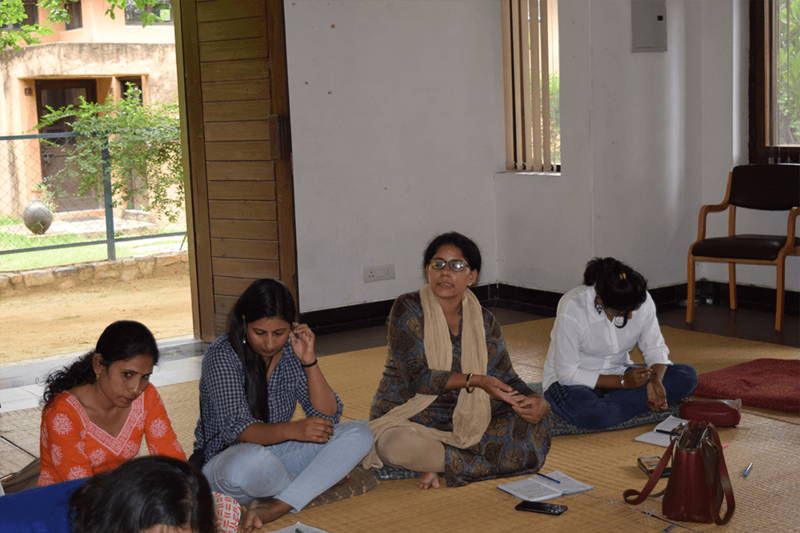 The organisations who took part in this workshop are Astitva, Mahila Swarojgar Samiti,Vanangana, Vikalpa Sansthan, Sakar, Sadhbhavna.